Since its introduction, zirconia has become a huge success story. Millions of restorations have been produced. 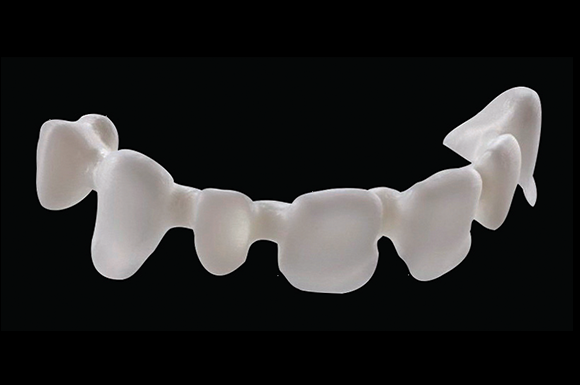 Zirconia is one of the best investigated materials on the market with over 100 studies published by researchers worldwide. Zirconia offers the strength of metal and is one of the strongest material in all-ceramic restorations available today. 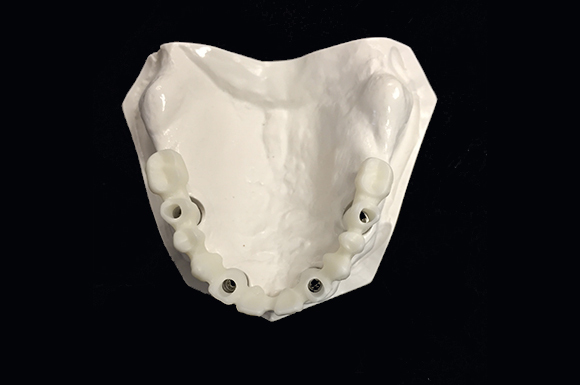 With CAD/CAM design we can create single crowns or up to 14 unit bridges, including bridges on implants, implant abutments, California and cantilever bridges. 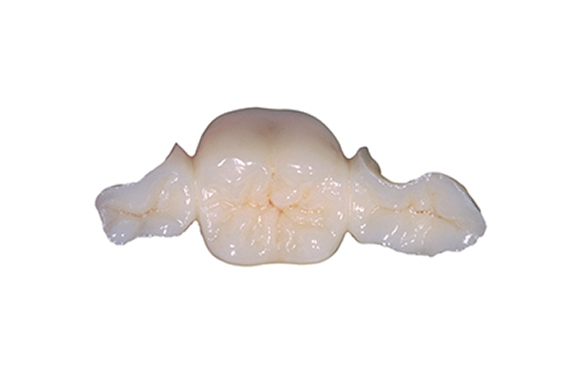 Zirconia material is now available in different core shades creating the natural look of the final restoration. We deliver an outstanding marginal fit.